Acknowledging the emerging and unavoidable digitalisation over our community, one of the speakers, Freelancer.com’s CEO Christopher Koch says South East Asia has near to 3.8 million users going online on a monthly basis, projecting it to be the fourth largest market in the world. As for Malaysia, the Internet penetration rate has improved to around 60-70% and this figure is expected to improve even further in the near future. Amidst the hardening economic conditions, it is an opportune time for every individual especially those that have a great product yet have no or limited platform, to take the initiative to leverage on the existing local e-commerce platforms that can assist you to grow your business. “It is an inevitable trend for the retail industry in Malaysia to transform into e-commerce platforms, especially with the significant drop in retail transactions that usually occur via ‘brick and mortar’ stores. Though Malaysia’s e-commerce only accounts for 1% of the whole retail industry compared with China that sees 8-9%, the potential for e-commerce platforms is huge considering the growing smartphone users not only in the country, but in the region as well,” says Shopee regional managing director Ian Ho. While many may think that it is somewhat complex or less trustworthy to sell through these e-commerce platforms, the truth seems to be the exactly the opposite of these expectations. 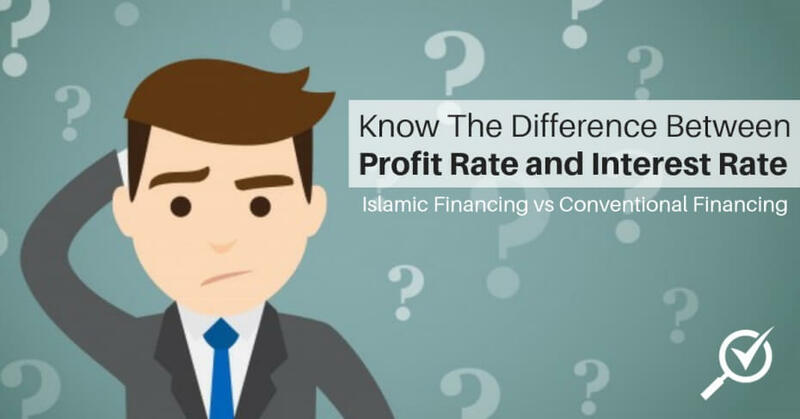 After interviewing some of the major e-commerce players in Malaysia, we found out that it is actually very easy for pretty much anyone to selling online without any complex registration processes or high costs involved. Speaking to CompareHero.my, 11street’s CEO Hoseok Kim says the online marketplace has more than five millions of products selling at competitive prices from more than 19,000 sellers. 11street appears on both website and also mobile application. “Based on our records for the last six months, SMEs have managed to grow their businesses by 30-60% on average by leveraging on 11street’s e-commerce platform. 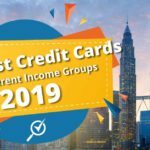 On top of that, we also noticed that many sellers managed to increase their online revenue by more than 300-400% since they joined 11street,”he adds. In order to sell on 11street, the seller must be 18 years old and above and is required to provide important information and documents for verification purposes such as their identity card, bank statement, company registration form, GST Registration Form and others (if applicable). Upon approval of the account, the seller will receive an email notification and seller can start listing the product /services to the platform. 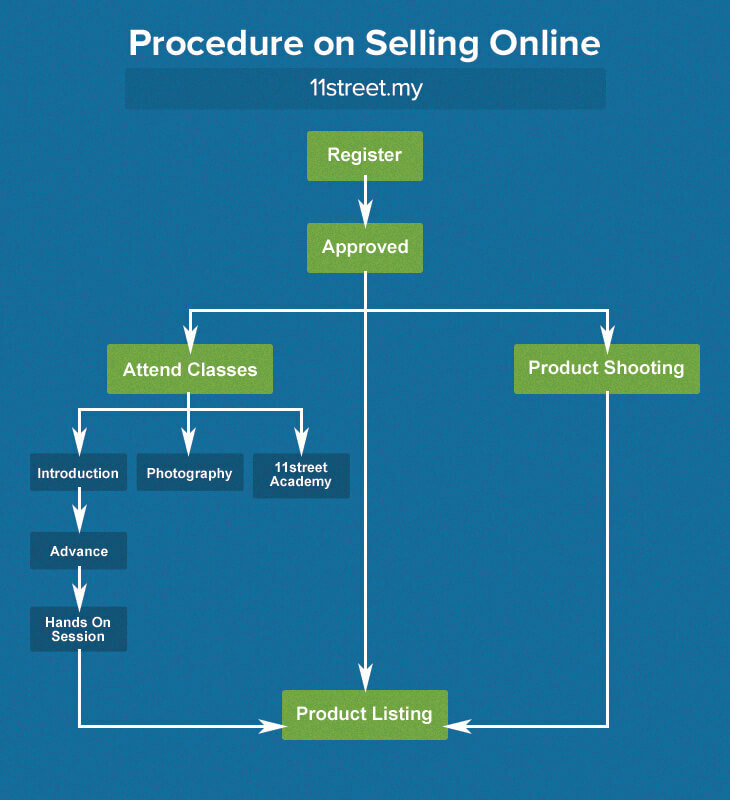 There are three types of seller on 11street: individual sellers who are sellers without a business registration certificate, business sellers (sellers with business registration certificate) and global sellers (overseas sellers who want to sell on 11street). Health & beauty, fashion, electronics, home & living, sports & leisure, kids & baby, grocery and services & books can be featured on this platform. 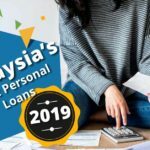 11street has built a facility in Malaysia known as the ‘Seller Zone’, which is an education center and supporting facility where they can transfer all of their knowledge and know-how to the local sellers. Built with 2 photo studios and 2 training centers that can accommodate up to 100 people with 10,000 sq. ft. of floor area, at Seller Zone, 11street trains and upskills local sellers on how to start and manage their online businesses. All of the facilities and training courses at the Seller Zone are also open freely to all sellers. Shopee started in 2014 and its total users have reached 1 million. 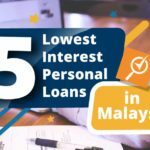 Considering the recent introduction of free shipping services in collaboration with Pos Malaysia, Shopee transactions in Peninsular Malaysia have increased three to four folds while East Malaysia has even registered further growth of five to six times in total transactions. Shopee Malaysia is collaborating with the national leading courier delivery service, Pos Malaysia, to give all sellers on the platform the ability to ship their sold items for free. By also emphasizing on the live chat function, Shopee’s regional managing director Ian Ho says this will enhance the communication efficiency between buyer and seller via smartphone. With its focus on smaller retailers, Ho says Shopee is specifically designed to assist the small and medium enterprises or individuals to sell their products on platform with wide exposure, resolving the issue of payment solutions and also minimal logistic hassles. 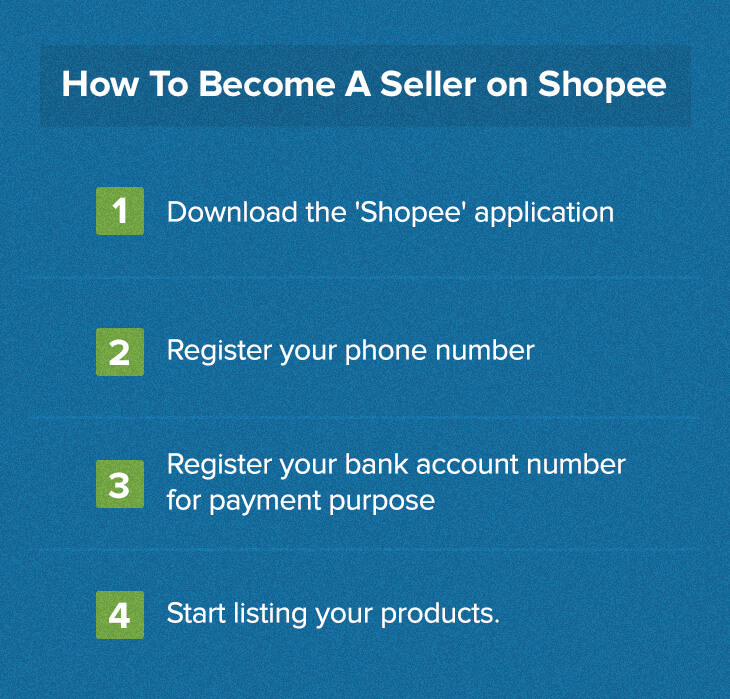 With easy steps to register as seller on Shopee, all users have to do is download the app, register his/her phone number and provide a bank account number for payment purposes, then they can start listing products on the mobile shopping platform for selling. Health and beauty products, electric and electronic items to fashion items are available. Some can even list second hand items on the platforms, though 90% of the listed products are first hand. Shopee University offers free courses that educate sellers or prospective sellers on Shopee in terms of marketing, digital marketing, branding and basic online advertising on social media such as Facebook on a weekly basis. With over 15 million visitors on the website on a monthly basis and 1.7 million followers on Facebook, Lazada is one of the fast growing e-commerce platforms in Malaysia that has improved many retailers and independent sellers in terms of transaction volume. 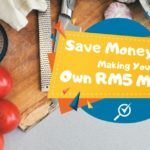 You need to have a registered business to sell on Lazada. Listing your products is free; there are no fixed costs charged. When you start selling, you will pay a commission (standardised by category), applied on the price you choose to list your products. The minimum listing is 5 products and there is no maximum limit for listings as long as you have in ready stock. 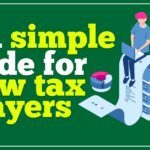 Lazada will then create a Yamato TaQBin, Gdex, and Skynet subaccount for you and charge you a standard rate for delivery. Alternatively, Lazada can also work with your own delivery fleet if it is trackable. 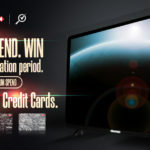 You will be paid every 14 days for the orders that are delivered. 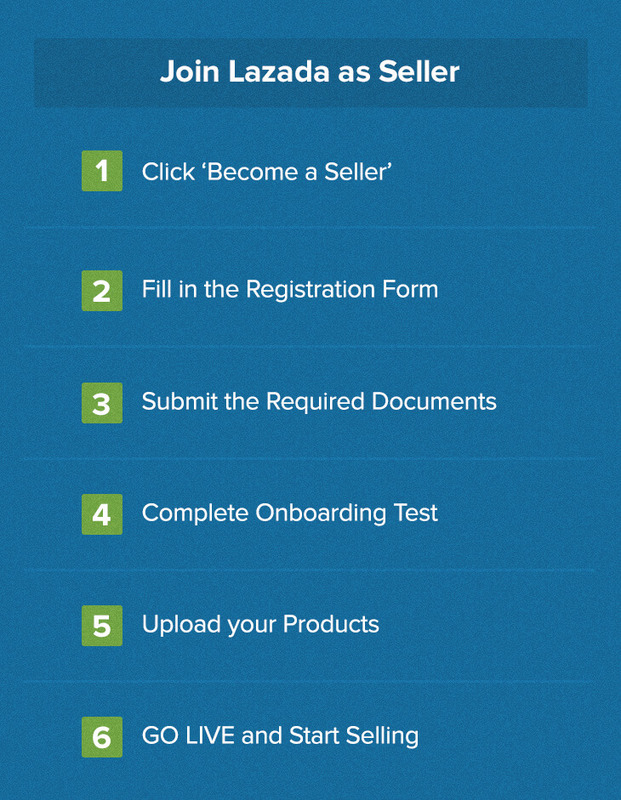 Signing up takes only a few minutes, after a maximum of 24 hours you can access your Seller Center Account. In total, the approval process takes between 5-7 days. 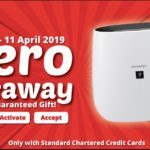 Lazada offers hundreds of thousands of products across categories including health and beauty, home and living, fashion, mobiles and tablets, consumer electronics and home appliances among others. This site allows anyone to buy and sell in his or her region simply and conveniently. 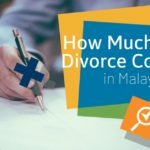 Mudah.my connects millions of buyers and sellers in Malaysia every month by delivering remarkable user experience on the site by emphasizing on “Easy” which translates into “Mudah” (the word itself in Malay). The unique trait of this website is that everybody can almost sell anything in it. Mudah.my is pretty much an online version of classified advertisements that we usually see in a newspaper, magazine, or the like generally dealing with offers of or requests for jobs, houses, apartments and used cars. Except that in its case, everyone can post an ad to sell anything on the website for free. 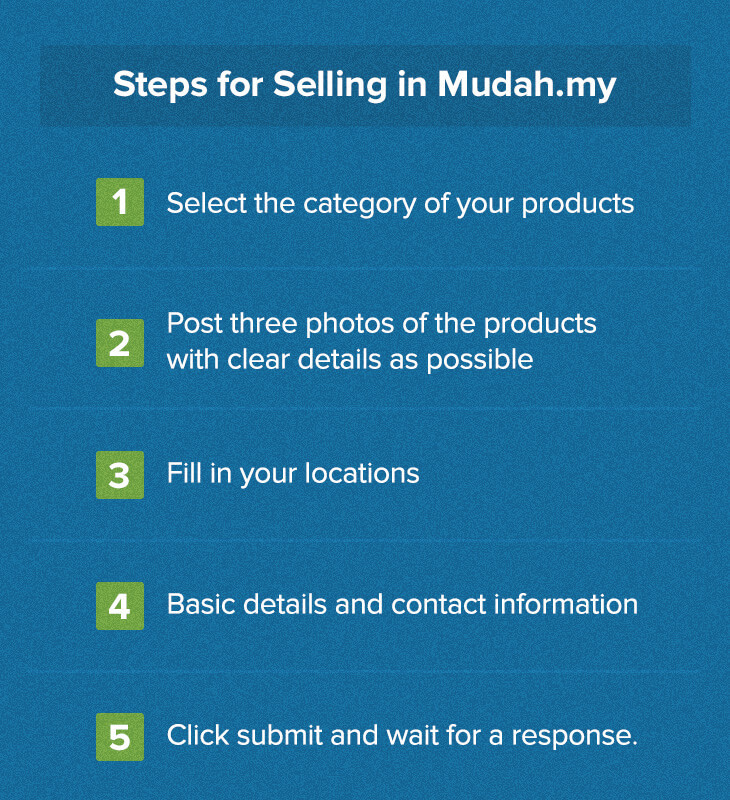 Other than the cliché rules and regulations of advertising, it is actually very simple for to start selling on Mudah.my. Vehicles, leisure & hobbies related, electronic items, properties, travel related, business to business (B2B), home & personal items, jobs & services and many other things you can think of. For now, these are the four platforms that you can get in touch with and initiate your own online business. As there are many other platforms, you can also look for personal loan and credit card to help your business to grow. Here is the second series of Doing Business Online. Stay tuned and let us know in the comments what you think!